March | 2010 | Uniquely U Pix! 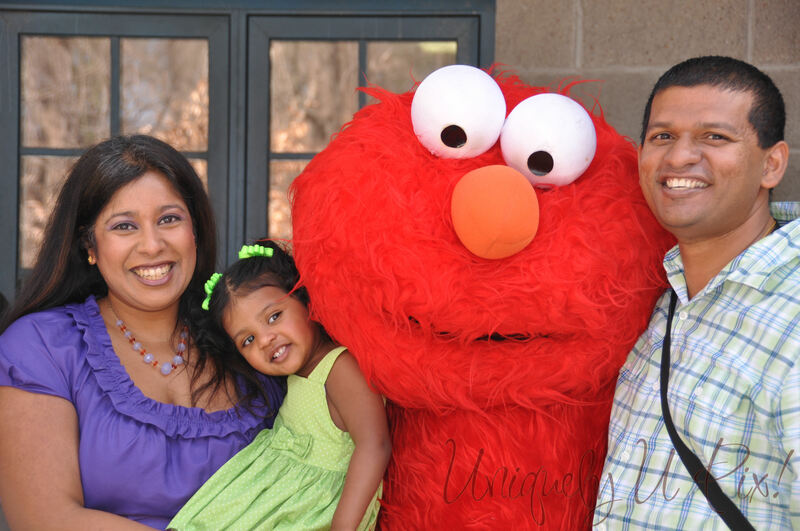 Had a great time today shooting Lily and her friends as they gave Elmo big hugs! Happy Birthday Lily!! Your family and friends really love you. Become a fan on facebook and follow uniquely u pix! on twitter. I want to thank all that have become a fan on Facebook of Uniquely U Pix! I sincerely want to get the word out on my new business venture and most importantly – I want to get you in front of my camera. Please contact me for all your needs – headshots, greeting cards, family events – you name it – I’m here to accommodate you!